Could there be a repeat of 2017? 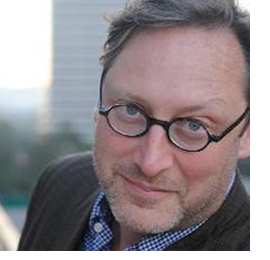 The children’s literature scholar thinks two nonfiction titles about race in the United States could take the medal. 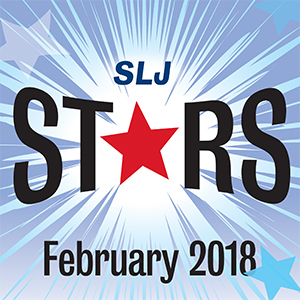 From the latest middle grade offering by Anne Ursu to the much-anticipated Watch Us Rise by Renée Watson & Ellen Hagan, check out the works that SLJ reviews editors are most excited about this month. 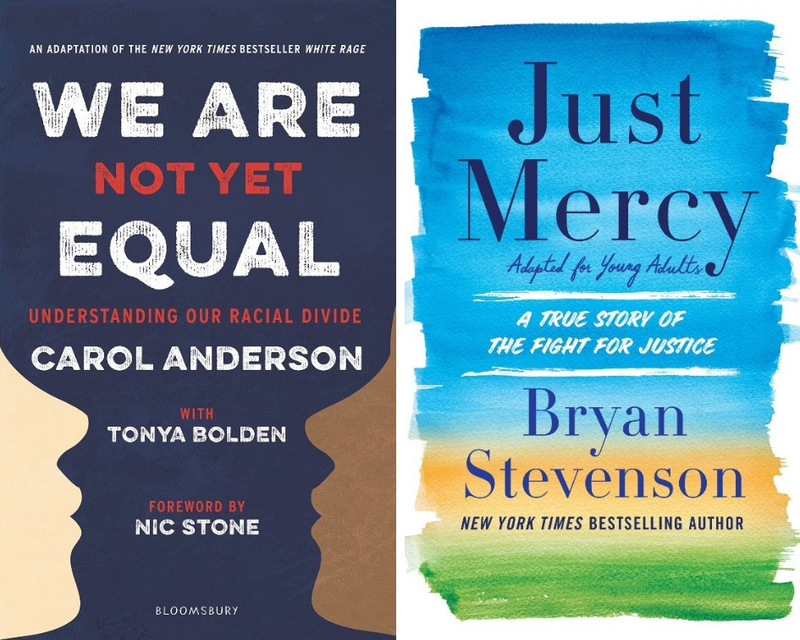 We rounded up our reviews of the five titles on YALSA’s 2019 Excellence in Nonfiction Award Shortlist. 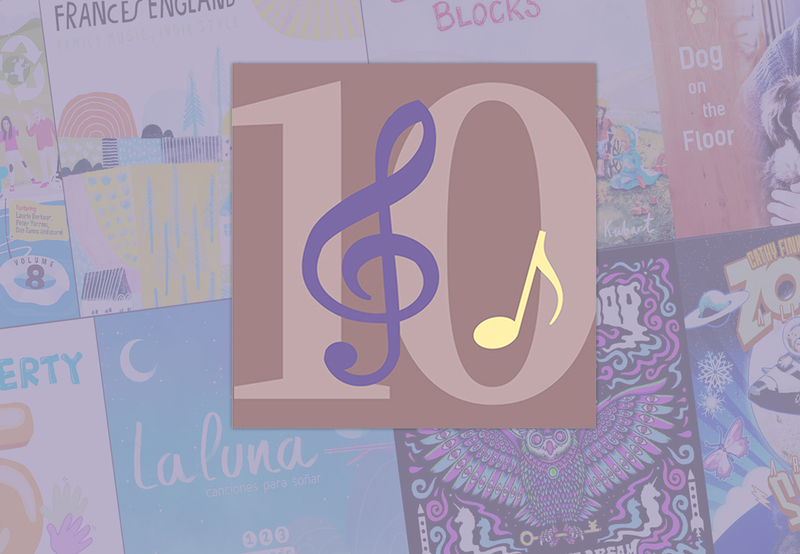 This was an outstanding year for children’s music, with an unusual depth of solid entries across a wide variety of musical genres. 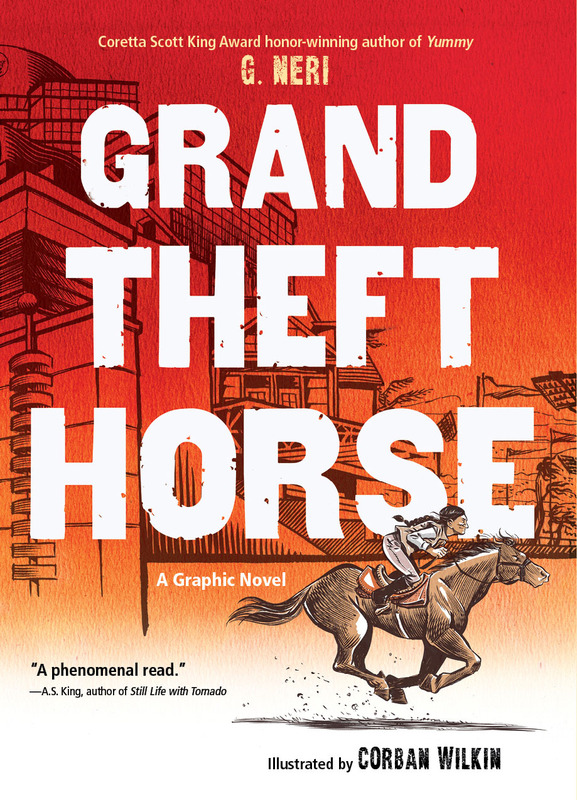 This year’s list of the 10 best graphic novels for young people proves how the format has blossomed in recent years. 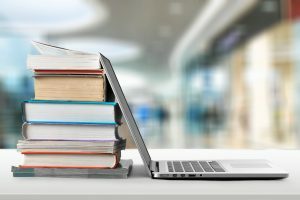 With the valuable input from our reviewers, we’ve chosen timely, relevant, and necessary titles that will resonate with the older teens in your libraries. SLJ's reviews editors have made their choices for the year's top titles. 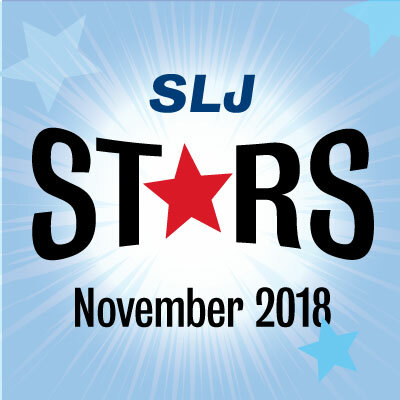 We spotlight the best of children's and YA materials reviewed in our November issue, including the latest from Kevin Henkes, Sharon Draper, Roshani Chokshi, and Ibi Zoboi. 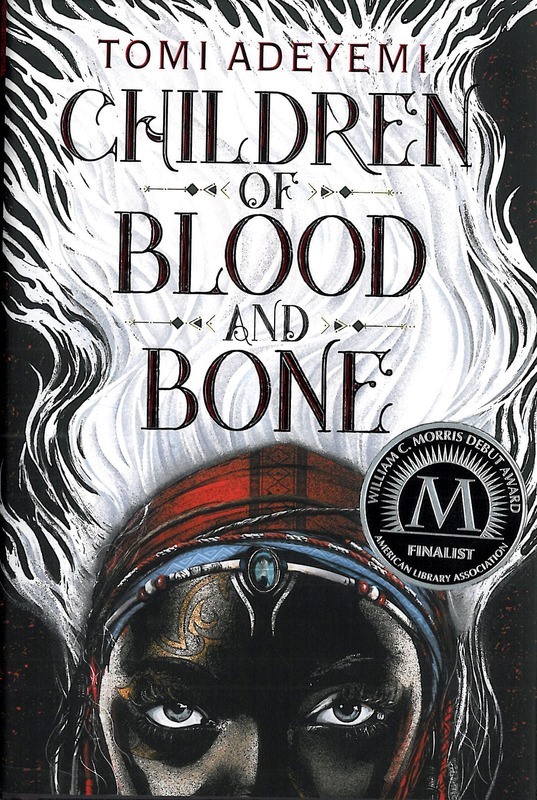 A must-have fantasy filled with action and political intrigue. 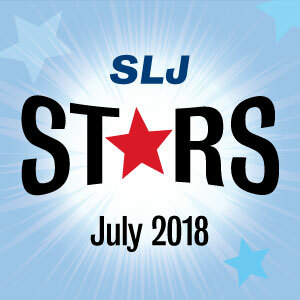 This month's stars list is full of fantastic sci-fi, spectacular poetry, and biographies about strong women like Dolores Huerta and Clara Luper. 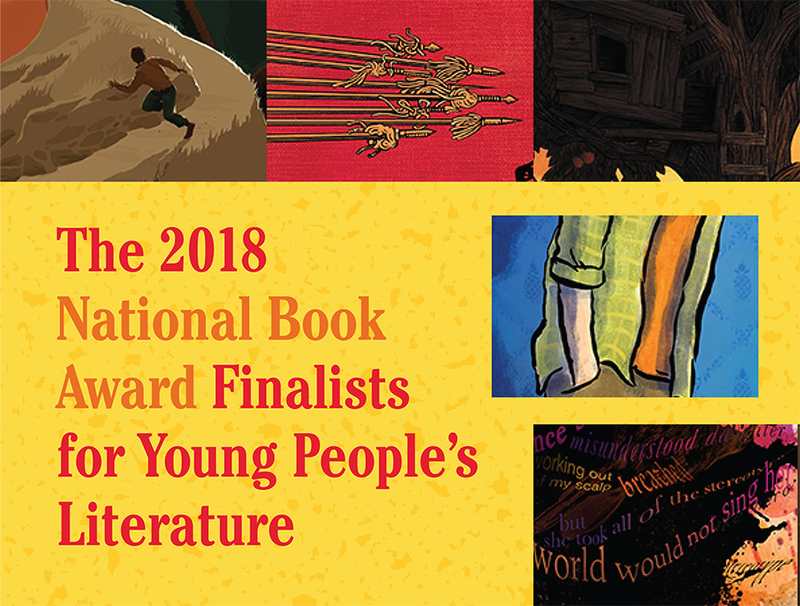 The shortlist for the 2018 National Book Awards for Young People's Literature has been announced! Here are our reviews. 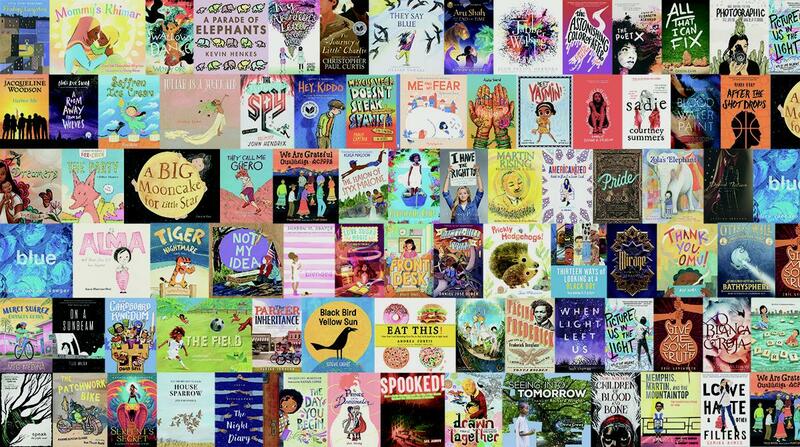 SLJ reviews and interviews for the 10 longlist titles for the 2018 National Book Award for Young People’s Literature. 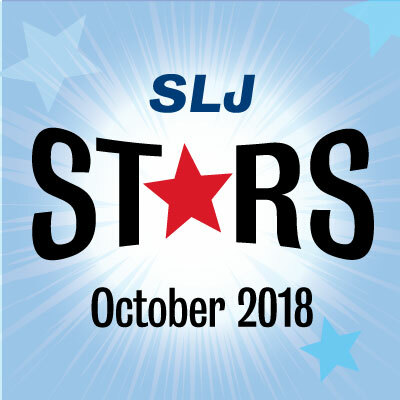 From the return of the Interrupting Chicken to the charming YA collaboration by Becky Albertalli and Adam Silvera, SLJ's top September picks are titles librarians will want to add to their shelves. Superb. Ruffu's tenacity and the book's satisfying conclusion will appeal to fans of John Lewis, Andrew Aydin, and Nate Powell's "March" trilogy. 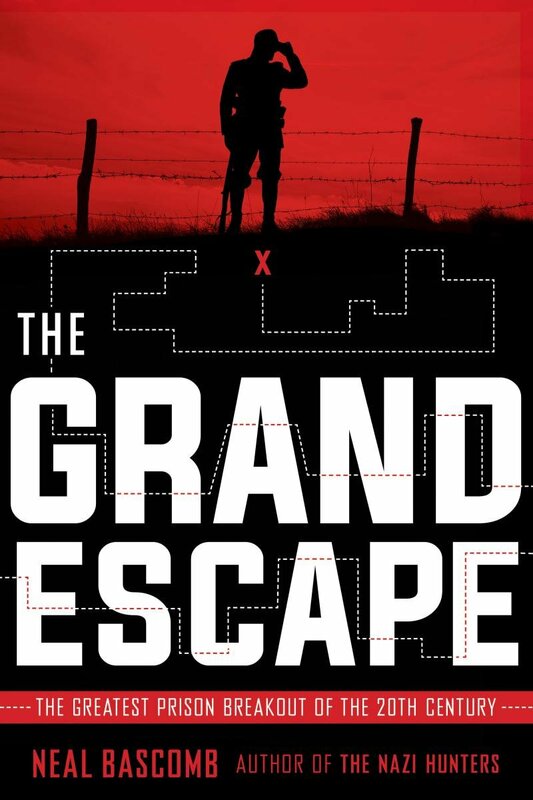 A fantastic pick for avid history readers. 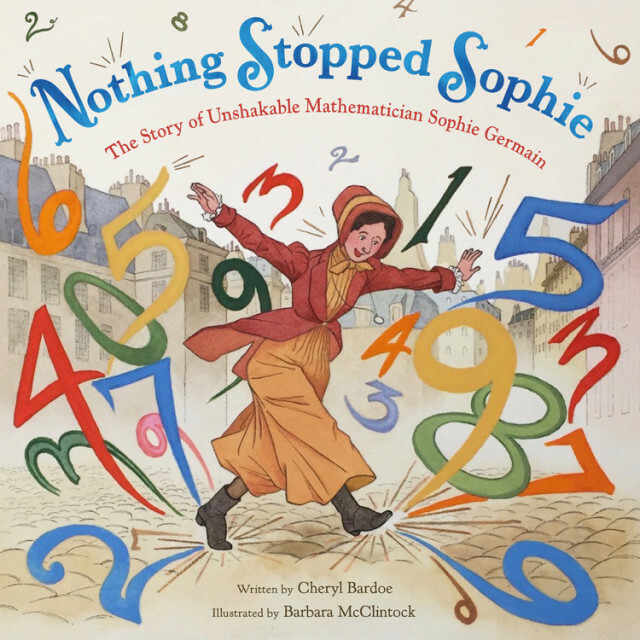 From a graphic novel–style picture book by Kate DiCamillo to a Pride and Prejudice retelling set in Brooklyn, these works are must-haves for your collection. 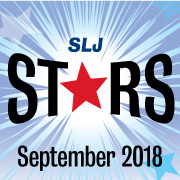 This month's list is chock-full of unforgettable middle grade novels with Latinx protagonists, YA thrillers, and amazing picture books for every shelf. 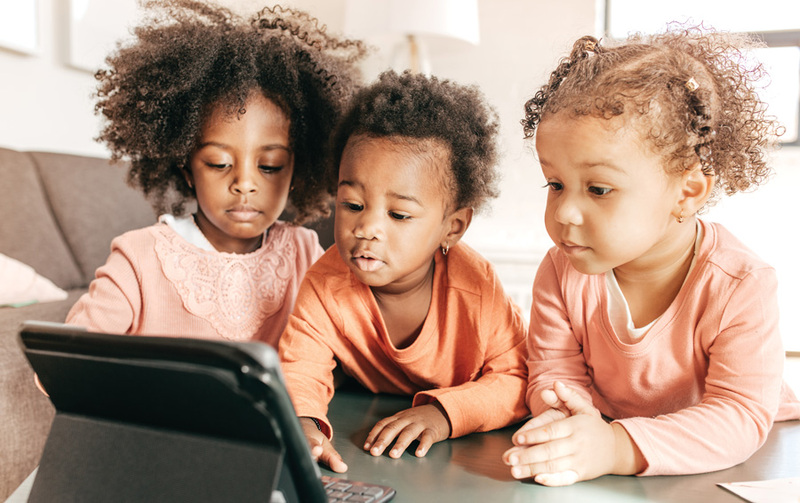 Here, experts pick their favorites for the preschool set (children aged three to five) and highlight key concepts explored in these notable apps. Best Books 2018: Nominate Your Favorite Titles! 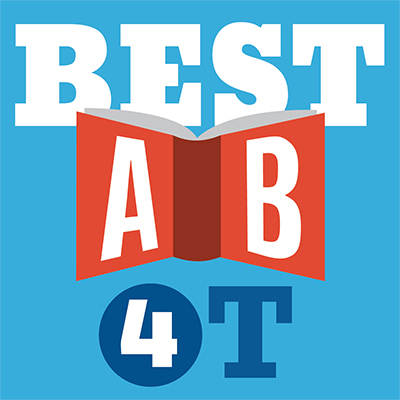 Help us build our annual Best Books list by submitting title nominations. Joyce Valenza covers the top picks among the annual list. 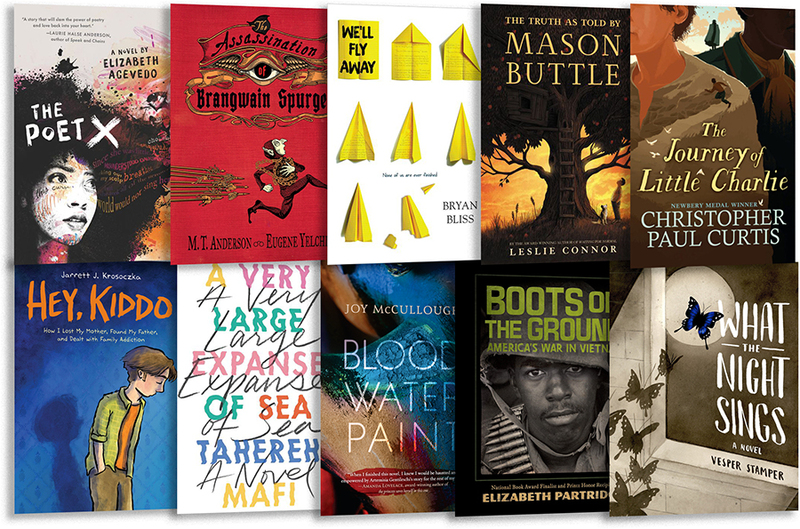 A refreshing anthology for teen readers; more middle grade adventures from Kekla Magoon and Matt Phelan; Hesselberth's feline-centered nonfiction title explores the science of maps. A playful way to introduce children to the wonders of life beneath the sea. Though limited in content, this is a lovely STEM app for young learners that encourages discussion and exploration, and is a solid choice for a lesson on plant biology. Alto's Odyssey can provide a few minutes of fun, but it will also keep viewers intrigued and challenged for long stretches of play. 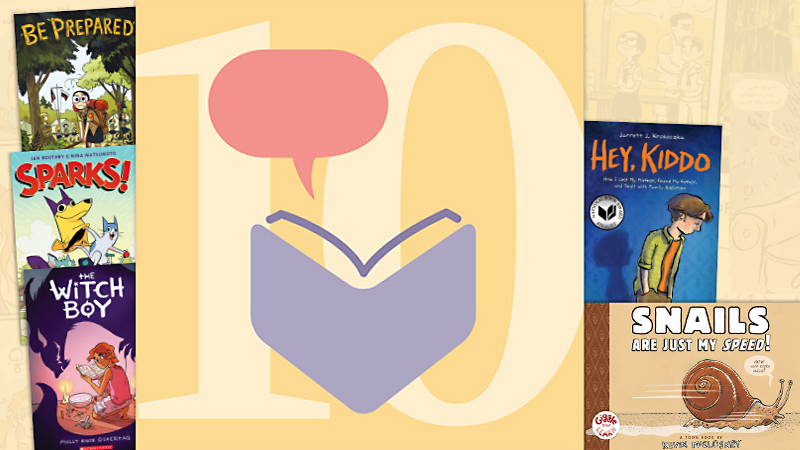 New picture books from Cynthia Alonso and Philip C. Stead; a documentary on HBCUs; teen-friendly poetry from Rupi Kaur; a graphic novel guide to they/them pronouns for young folks and adults alike. 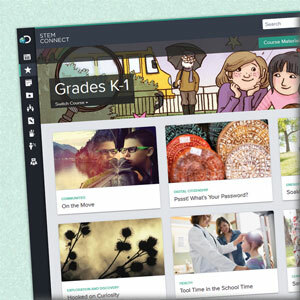 This curriculum-based database pushes elementary and middle school students to think about STEM and problem-solving in new ways. From stellar sophomore offerings by Kelly Loy Gilbert and Tiffany D. Jackson to the latest collaboration by Mac Barnett and Jon Klassen, check out SLJ's April 2018 starred picks. A delightfully unpredictable piggy potluck; Acevedo's lyrical coming-of-age tale; a parenting book discusses gender identity and allyship for caregivers. Easy to use and valuable as an educational tool in the home and classroom. Background knowledge is a prerequisite for this game that explores concepts in molecular biology. The app is well suited as an accompaniment to upper elementary or middle school classrooms studying electricity. 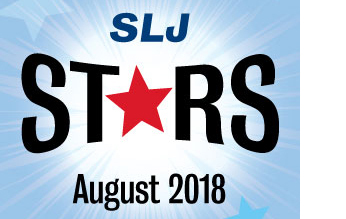 Highly anticipated titles from Justina Ireland, Jillian Tamaki, and Junot Diaz; professional reading on racism and inclusivity in children's lit; a graphic novel anthology explores trailblazing women throughout history and the world. 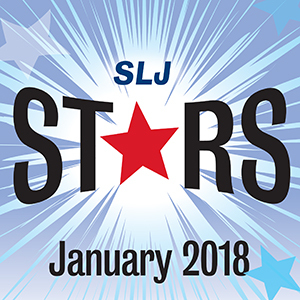 SLJ reached out to authors from our 2017 Best Books for Teens list to compile their writing and creative goals for 2018. 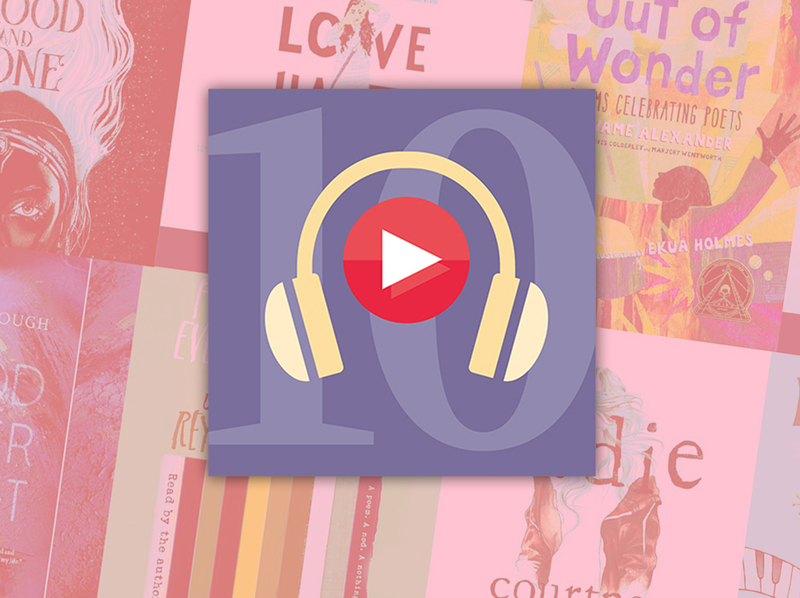 Laurie Halse Anderson's powerful novel Speak in graphic novel format; Vashti Harrison's charming, informative exploration of black women throughout history; an audio edition of Philip Pullman's much-anticipated latest. It's been quite a year. 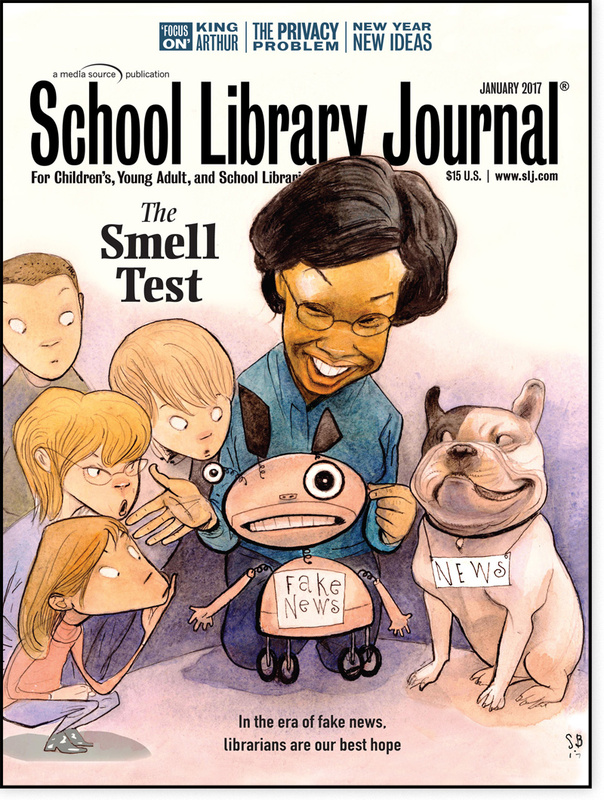 Here's how we covered it in School Library Journal.